Riding on the wave of Oscar nominations, Getintothis’ Michael Fowler offers a sneak preview of the best indie films coming our way. While big budget features like La La Land and Jackie have garnered understandable nods at the Oscars this year, a surprising amount of independent films have also amassed nominations. And rightly so, as the awards season would be hard pushed not to recognise some of the amazing indies made last year, with many coming to our screens this February. Barry Jenkins’ new film Moonlight has done incredibly well by plugging away at festivals and creating constant word-of-mouth buzz, it’s now looking to sweep up at the Oscars, same with Toni Erdmann which took Cannes by storm and 20th Century Women at The New York Film Festival. There’s also an amazing set of indie films out this month that are never going to get a mention at any mainstream awards ceremony but should most definitely be on your must watch list, such as Prevenge the gloriously wicked directorial debut from Alice Lowe. 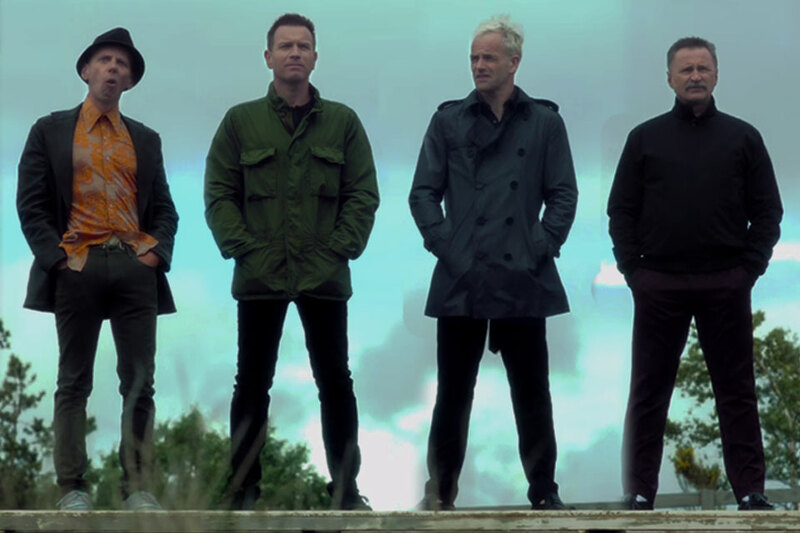 I’m sure you’ve probably heard little about this film already, but it couldn’t be left out… Twenty years since Danny Boyle and Ewan McGregor made the most iconic British film of all time, they return to Edinburgh along with Johnny Lee Miller, Ewen Bremner, Kelly McDonald and Robert Carlisle for T2: Trainspotting. With a killer soundtrack including Underworld, The Clash, Young Fathers, Wolf Alice and Fat White Family, T2’s got a foot in the past and another planted firmly in the present. 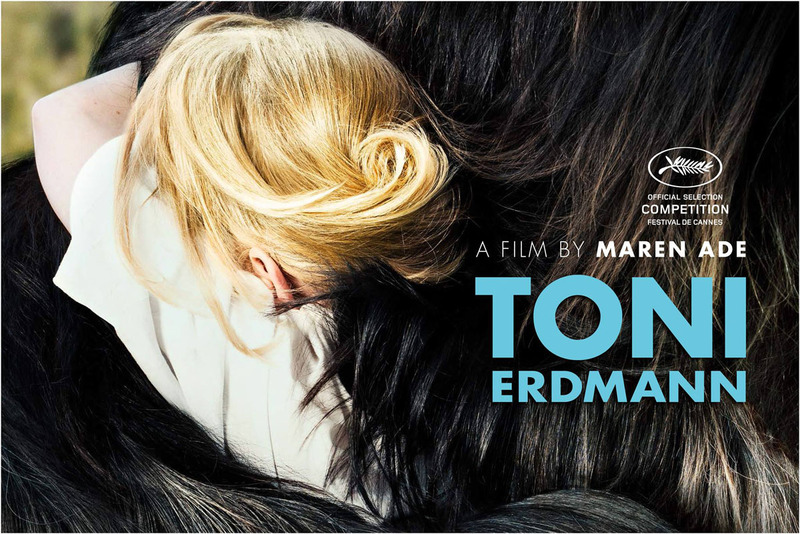 Nominated for best foreign language film at this year’s Oscars, Toni Erdmann is the story of a daughter who reluctantly agrees to reconnect with her eccentric, prank obsessed father. It took Cannes by storm, achieving the highest ever critical star rating and proving, finally, that German people are in fact the funniest people alive. 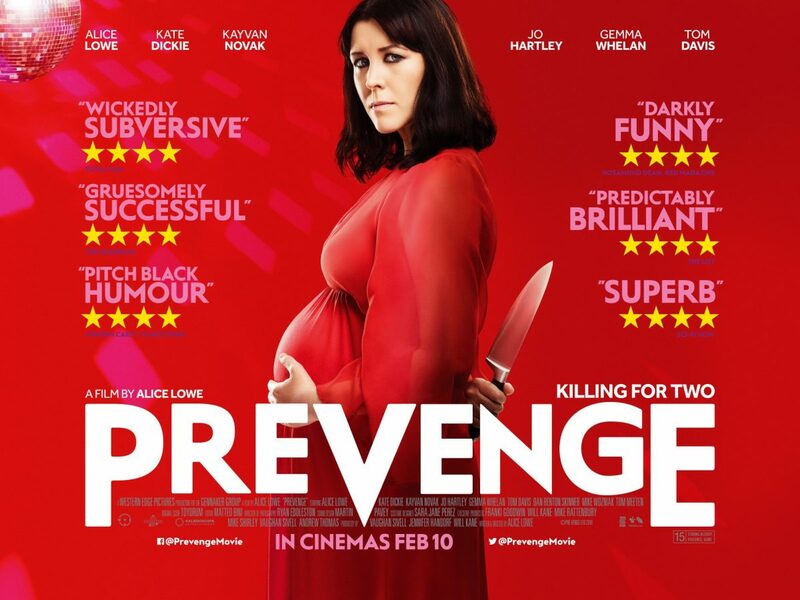 Sightseers’ co-writer and star, Alice Lowe, makes her directorial debut in, Prevenge, the story of a soon to be single mother whose unborn baby eerily commands her to commit a series of gruesome murders. Wince-inducing horror, barrel-laughs and the relatable fear of bringing a mass murdering child into the world are all the reasons you need to watch it. More fun for Sightseers fans, Picturehouse at FACT has its director Ben Wheatley coming to visit on February 16 for a very special preview. Known for his unique set of films including, Kill List, A Field in England and High Rise, you can never pin Wheatley down to any style or genre. 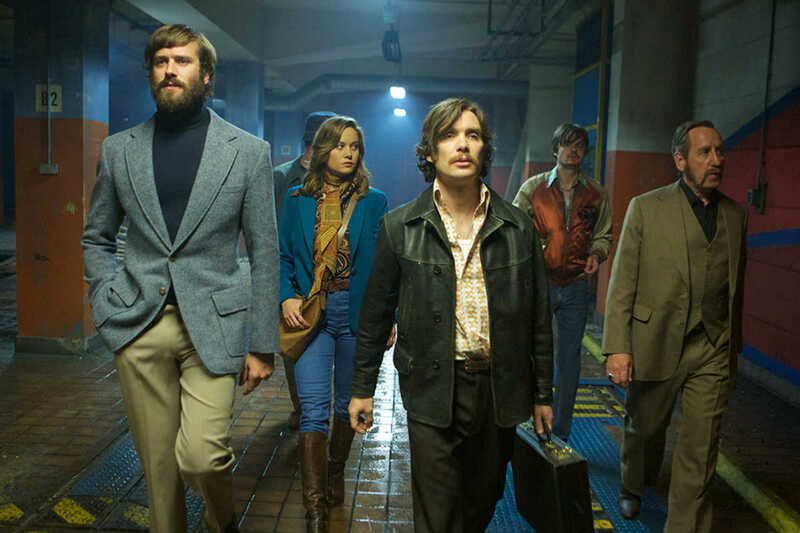 Set in a warehouse during an arms deal that goes awry, Free Fire, looks like a ultra-violent comic romp in the style of In Bruges and Reservoir Dogs. A single mother in her fifties enlists the help of two young women to help her raise her teenage son in 20th Century Women. 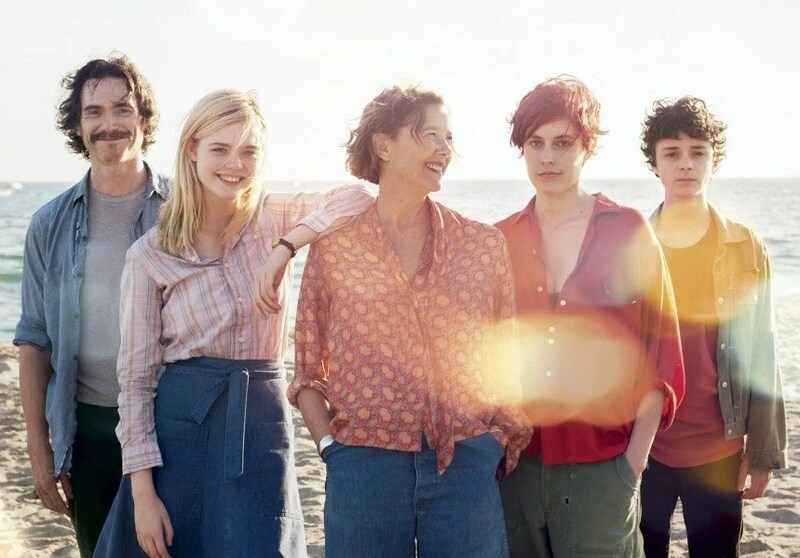 Starring Annette Bening, Greta Gerwig and Elle Fanning, it’s set in California in the late 1970s and draws directly from director Mike Mills’ personal experience of growing up. The subtle scenes that reveal each of the characters, along with some fantastic nostalgic musings about Talking Heads have earned the screenplay an Oscar nomination. Eight oscar nominations and hopefully all the wins are deservedly going to Barry Jenkins’ Moonlight. A young man grows up during the ‘War on Drugs’ era in Miami, his story told in three stages of his life and played by three untrained actors. 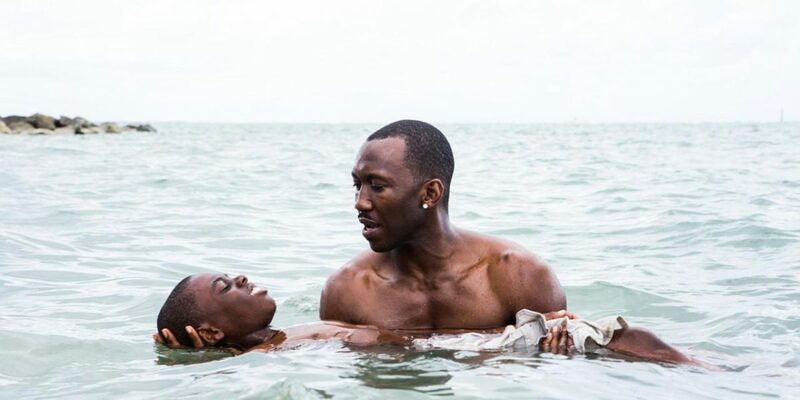 With astonishing performances from the young actors and film veterans, Naomie Harris and Mahershala Ali, Moonlight is an honest and at times brutal conversation about what it is to be black and gay in a queer-hostile culture. Fans of Independent cinema should also note that Indieflicks continues at Liverpool’s Small Cinema. This monthly event offers a selection of the best independent shorts from around the world. February 1 marks the fourth event of an already outstanding selection of films and guest speakers. You can vote for your favourite and mingle with filmmakers and guests after the show.